Source: NFPA's "Home Grill Fires" by Marty Ahrens, April 2016. If the leak doesn’t stop, call the fire department immediately by dialing 9-1-1. 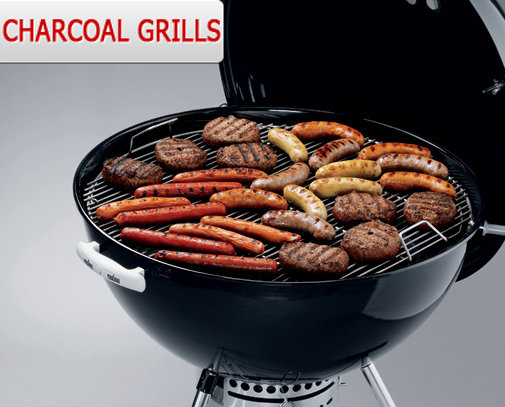 No matter what outdoor event you organize this year, food will surely play a major role in the festivities, and when you’re away from home, portable grills will most likely be at the center of all the activities. Fortunately, by following some simple safety tips and guidelines you, your family and friends can reduce the risk of injuries. Certain areas have restrictions regarding campfires and grills. Check if your area has any fire restrictions in place. Choose only those areas where fires are permitted. Check the fire danger rating in your area to determine if weather, or other factors make it dangerous to light a fire.